Traditional Martial Arts is a community of committed and positive martial arts instructors and students who are striving to improve the physical, mental and social aspects of their lives. We work together to help everyone achieve their goals and become the best they are capable of becoming. Those who choose to train at Traditional Martial Arts have a desire to achieve a high standard of excellence in all aspects of their lives and are willing to commit to constant improvement. Our martial arts instructors work to further develop this desire to improve in our students by getting them to set personal goals so their motivation to excel comes from within. To us, this is truly the best form of leadership. We are black belt martial artists who stand tall and live strong. That’s what sets us — and our students — apart from the crowd. Although people generally select a martial arts school for reasons other than themartial arts style taught at the school (e.g., reputation, location, character-development emphasis, family focus) it’s still good to have a general understanding of the styles of martial arts before beginning a search for the best school for you. Our style of martial arts training is called Taekwondo. We obviously believe that Taekwondo is the best of the martial arts relative to the physical aspects. But what makes Traditional Martial Arts special is that our training goes far beyond the kick, the punch and the throw. We also place a strong emphasis on the personal development of our students. 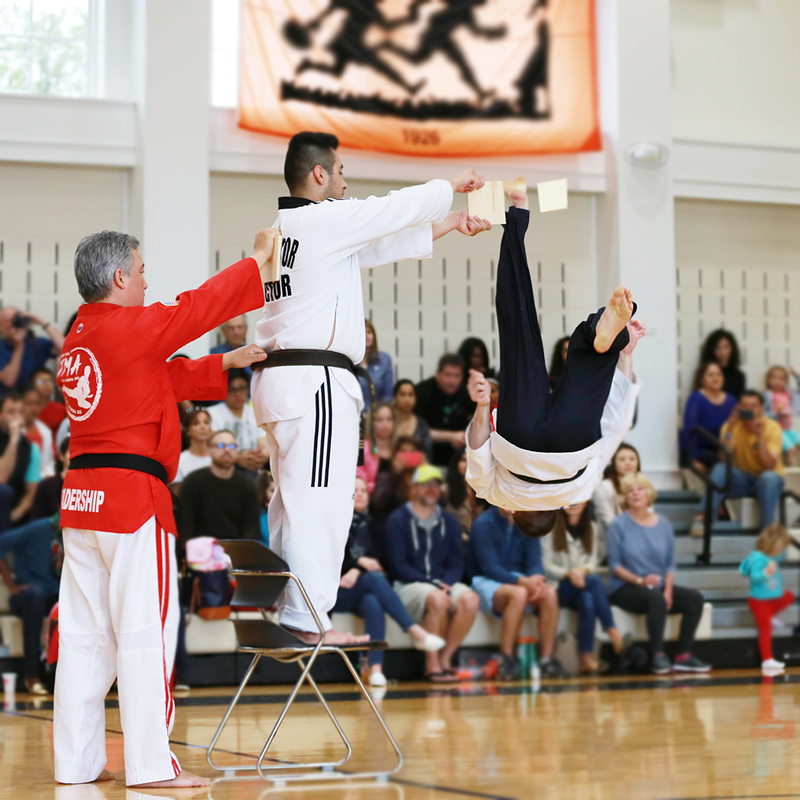 The development of these personal attributes is inherent within all martial arts but, at Traditional Martial Arts, we put a special emphasis on maximizing our student’s potential in all aspects of their life.